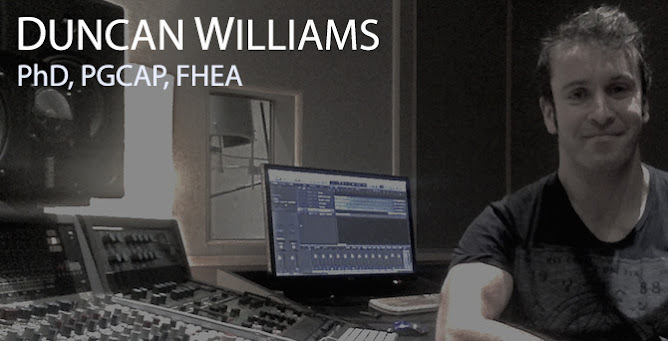 Duncan Williams: Music, sound, and psychoacoustics: End of term... sort of! End of term... sort of! A quick update at the end of my first term in the DC Labs at the University of York. Lots of very productive work has been happening, including a couple of upcoming publications. Firstly, I'm looking forward to presenting some new work (in collaboration with Damian Murphy in the Electronic Engineering dept here at York, and Bruno Fazenda in the Acoustics dept at the University of Salford), at next weeks DMRN+12 conference in London. So if you are going along, drop me a line and let's catch up! 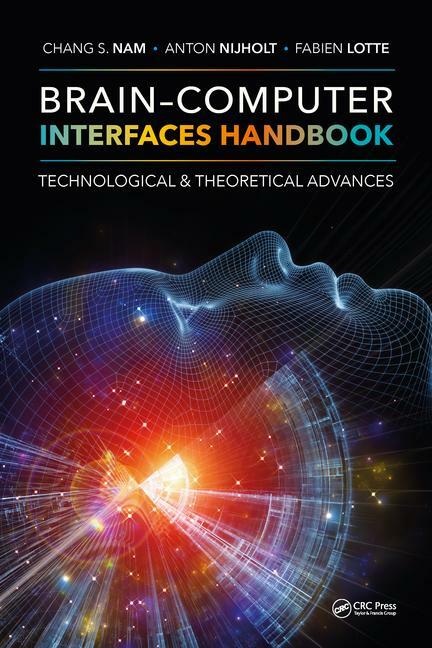 Secondly, next month will see the release of a very exciting book in the brain-computer interfacing world, the new Brain-Computer Interfaces Handbook, on CRC Press (Taylor and Francis). I have contributed a chapter on using brain-computer interfacing for music. The book goes on general release on Jan 24th here. Also I am pleased to say that after a great rehearsal with Ensemble Bash, our piece 'Reptile Rhythms' for the 13th Peninsula Arts Contemporary Music Festival next March had a shout-out on BBC Radio 3's Music Matters programme with Tom Service last Sunday, which is currently still on iPlayer here. Lots more going on behind the scenes so stop by for another update soon. Maybe even before February!